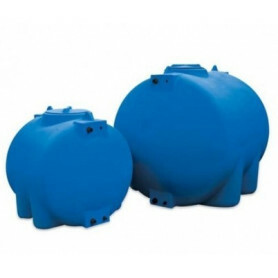 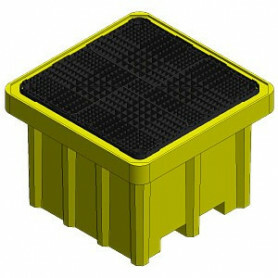 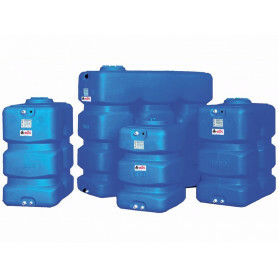 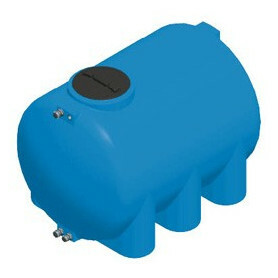 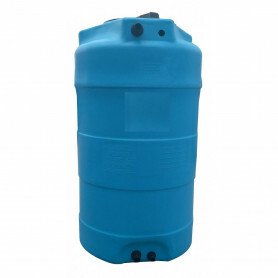 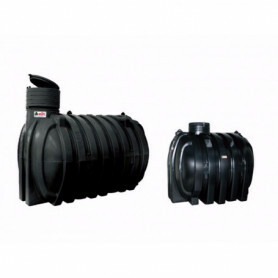 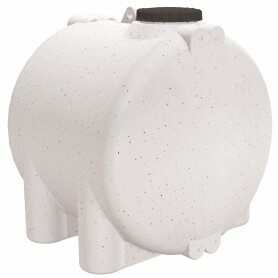 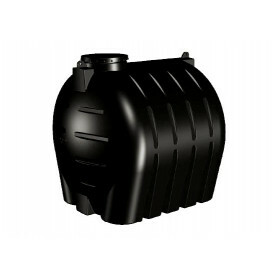 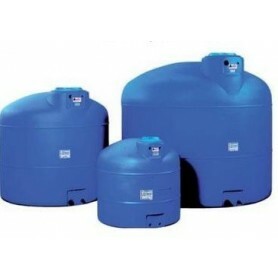 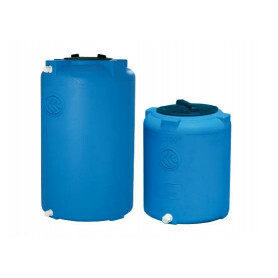 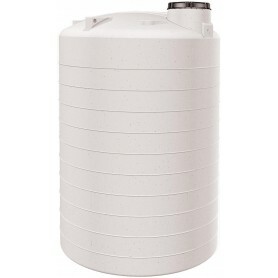 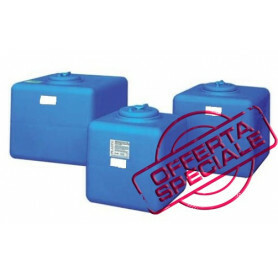 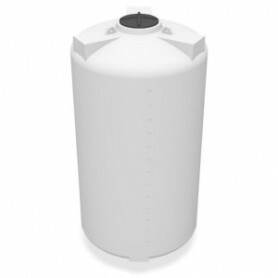 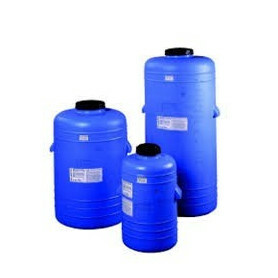 POLYTHENE TANKS There are 122 products. 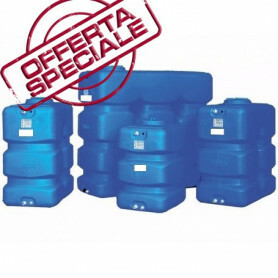 1 890,00 € tax incl. 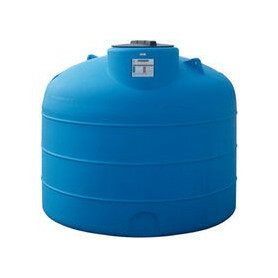 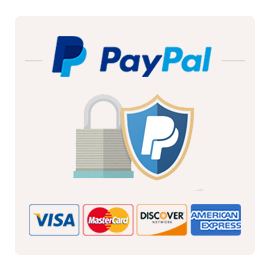 3 110,63 € tax incl.